Seniors bored with retirement should consider heading back to the classroom. Don't let your age be an obstacle to fulfilling lifelong educational dreams. 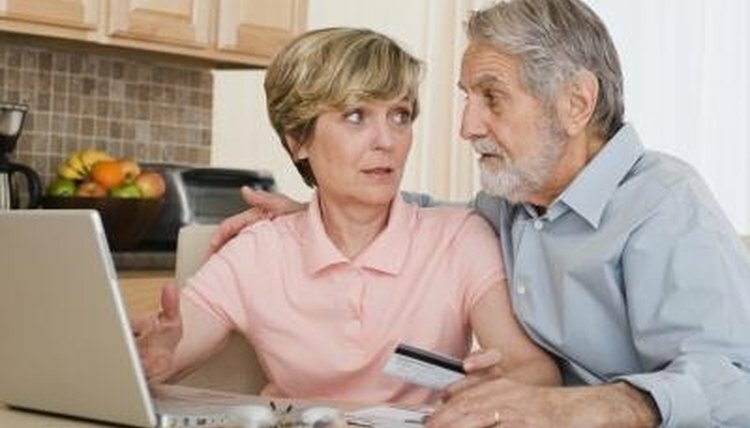 Many states offer financial aid and scholarships to seniors. Some colleges offer seniors noncredit, no fee courses. Pursuing a college education allows you to jump-start a new career, participate in a new community or learn for fun. Younger students will benefit from your wisdom and life experiences. Research community colleges and four-year institutions in your community for programs offered. Your career choice will be based on the available programs unless you want to move or commute. 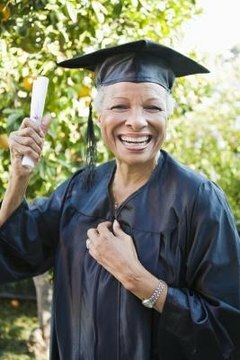 According to the American Association of Community Colleges, about 84 percent of community colleges in the United States offer courses for students aged 50 and older. Contact your local college to obtain a course catalog to learn more about classes available to you. Don't let financial concerns prevent you from pursuing a higher education. Many colleges allow seniors to audit courses on a noncredit basis. 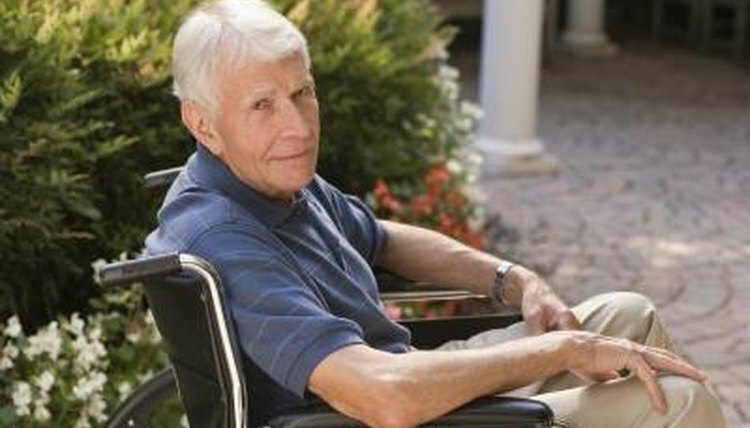 Some colleges offer tuition waivers for seniors. For example, the Senior Citizens Higher Education Act in Virginia enables seniors to attend college without paying any tuition fees. North Dakota legislature is voting on a bill in 2011 that waives tuition fees for seniors. Schedule an appointment with a financial counselor at your local college to learn about programs available to senior citizens. You also can research grants and scholarships available to seniors. 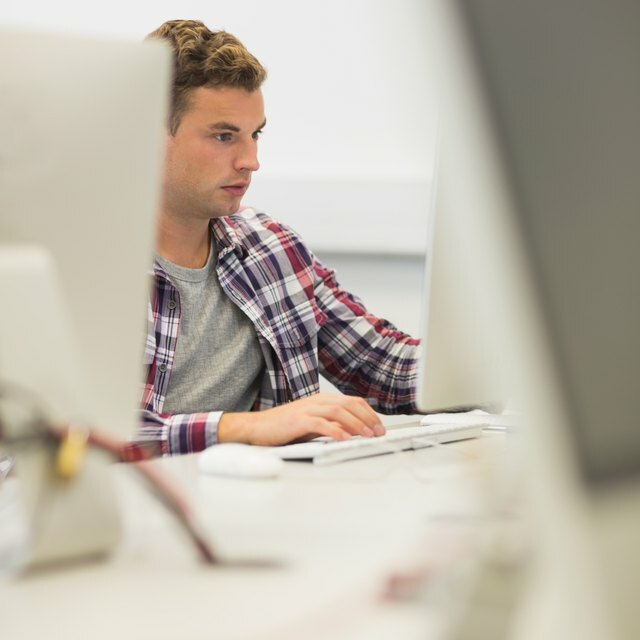 Access to a computer and the Internet are essential in college. Many communities offer classes and workshops designed to teach seniors how to use a computer and the Internet. Contact your local school district office to find classes available in your community. Many senior centers offer computer workshops. Can I Deduct a Training Class From My Taxes? If you are disabled or can't drive, you can still attend college. Most colleges offer online courses or distance learning. You can attend class, interact with other students and earn a degree without leaving your home. You also can attend vocational training online and learn skills such as gardening, child care, carpentry or plumbing.